Tokmak [Токмак]. Map: VI-16. A city (2016 pop 32,171) on the Molochna River and a raion center in Zaporizhia oblast. 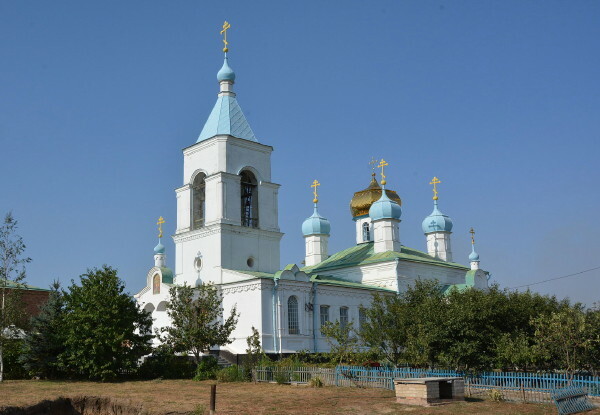 It originated in 1784 as a settlement of state peasants from Poltava gubernia. 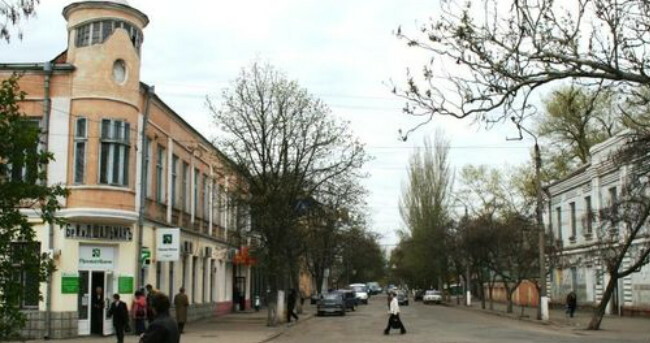 The village prospered: by 1861 it had 8,000 inhabitants, and that year it was renamed Velykyi Tokmak. In 1882 a farm-machinery shop was set up. The construction of the Velykyi Tokmak–Fedorivka railway line (1910) stimulated industrial development. In 1938 the town was given city status, and in 1962 its original name was restored. Today Tokmak is an industrial center that produces sheet metal, diesel engines, agricultural machinery, canned and baked goods, granite, and furniture.